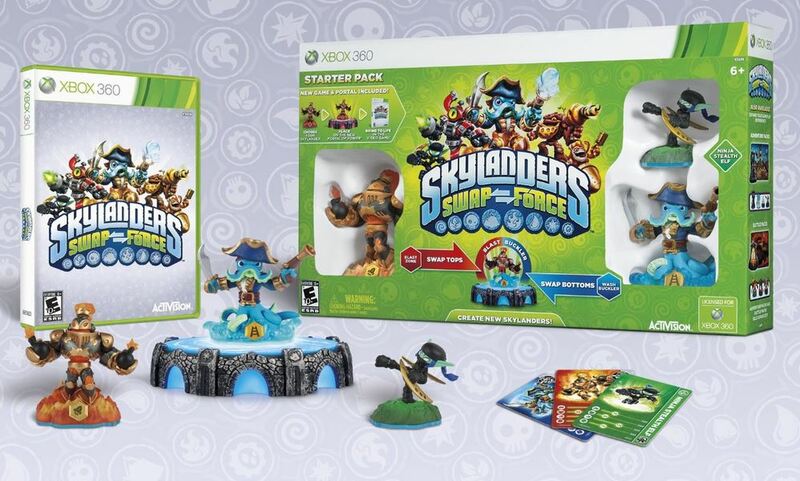 Hurry over to Amazon and get Skylanders Swap Force Starter Pack for ONLY $39.99 (Regular $74.99)! Starter pack includes Skylanders Swap Force game, portal, three Skylander Characters, character collector poster, trading cards with stickers and secret codes for each of the three Skylanders that are included. Amazon prices sometimes change frequently so don’t miss out!